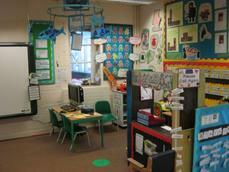 Foundation Stage plan from the children's interests to help the individual child want to be keen to learn. 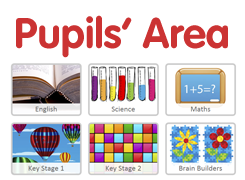 We do have starting points for each term. These are Ourselves, Our Past, Traditional Tales, Animals and Literature through Theatre but we can, and often do, move away from these depending on the direction the children take us in. 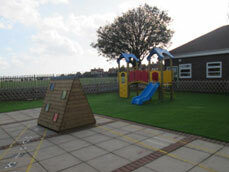 The adults in Foundation Stage continually assess the children throughout the year. These take the form of long observations, short observations, photographic evidence and tasks the children may complete. From the assessments we ensure that the planning is being completed at a level that is appropriate to the individual child's stage of learning. Parents are a fundamental part of the children's development. We send home scrapbooks to allow the parents to share experiences with us. The children can record visits or activities they have completed at home and then the children can share these experiences with the rest of the children in the class. We invite the parents to come and play alongside their children. We share the children's learning journey with the parents regularly through My Unique Story. We teach daily synthetic phonics sessions looking at a different sound every day. We then apply this knowledge to word building and blending the sounds together to read and write words. We begin to explore the basic skills required to develop mathematical skills throughout the children's education. We have daily maths sessions where we explore counting and applying number knowledge to mathematical problems. We also look at shapes and relate them to our surroundings looking at their properties. 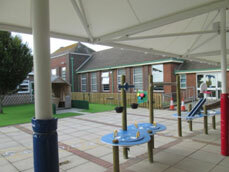 We invite many people to Foundation stage to come and share their experiences and to make the children's learning real. We have had an ambulance, fire engine, nurse and dentist to visit the children and discuss their role. 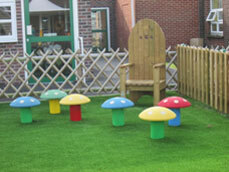 We also plan Educational Visits to enhance and support the children's learning. 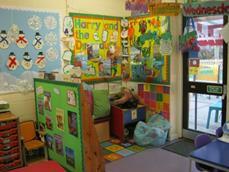 Home to our Nursery children. 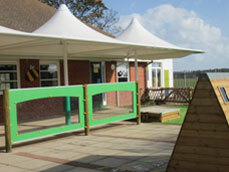 We have two sessions which can have up to 26 children in each. 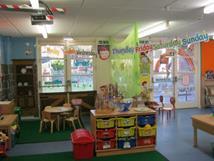 Reception has four classes with a recently redeveloped shared outside area to explore. 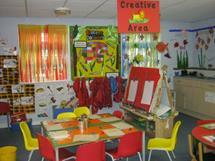 Our classrooms are bright and vibrant and reflect the children's learning and interests. Foundation pupils are getting very excited for the arrival of some duck eggs from Incredible Eggs, which we are hoping to hatch. They are arriving in egg form on March 12th, we will then watch their progress with great anticipation. We are hopeful that ALL eggs will hatch and we will keep you all updated with photos of their development. 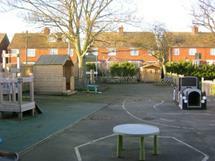 Reception are lucky enough to be attending Manor House Forest School for the next 10 weeks. 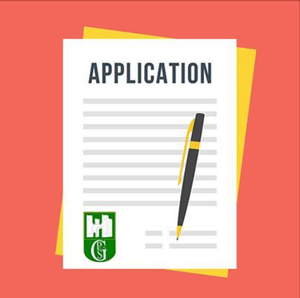 We are excited to be given the opportunity to explore the outside learning environment and try new skills that cannot be learnt in a normal classroom environment. We are hoping to spend one of the week’s doing a Beach School session. Qualified Forest School practitioners with the support of school staff run the sessions. We are all looking forward to developing new skills and making progress in all areas of the Early Years curriculum. Foundation pupils are getting very excited for the arrival of some chicken eggs from Incredible Eggs, which we are hoping to hatch. They are arriving in egg form on March 6th, due to hatch on 8th March and we will then watch their progress with great anticipation. We are hopeful that ALL eggs will hatch and we will keep you all updated with photos of their development. Following the successful meeting about how we teach Phonics and Reading in the Foundation Stage at Garlinge Primary School and Nursery here is the PowerPoint I shared. If you have any questions or concerns regarding Phonics please speak to your child's teacher and they will be able to help. Thank you for your continued support with your child's education.